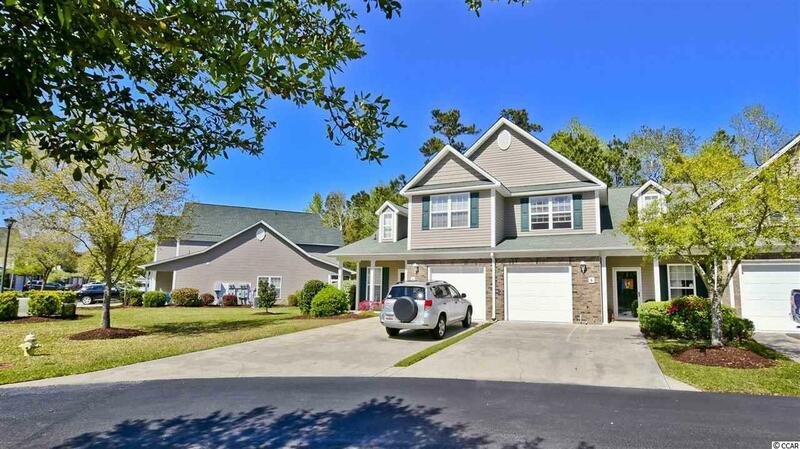 Don't miss your chance to own one of the best townhomes in one of the best neighborhoods on the Grand Strand. 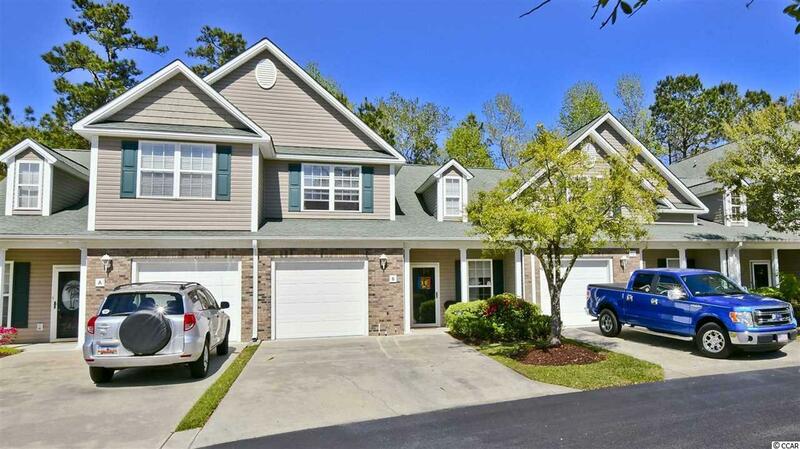 This 3 bedroom 2 1/2 bath unit in Murrells Inlet's exclusive Park West community even comes partially furnished and includes many upgrades. The first thing that you will notice is the stunning kitchen, featuring stainless steel appliances, granite countertops including on the work island and breakfast bar, upgraded cabinets, and backsplash. The large living area features laminate floors and high ceilings and leads into the first floor master suite. 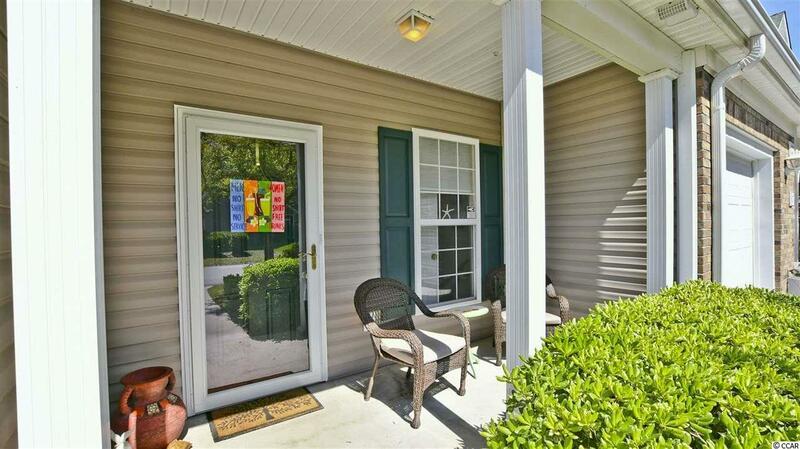 Upstairs you have two additional bedrooms with a bathroom and loft space. The screened porch is the perfect place to relax in this unit which backs up to a protected wilderness area for the utmost privacy. Brand new HVAC unit installed 4/2019. 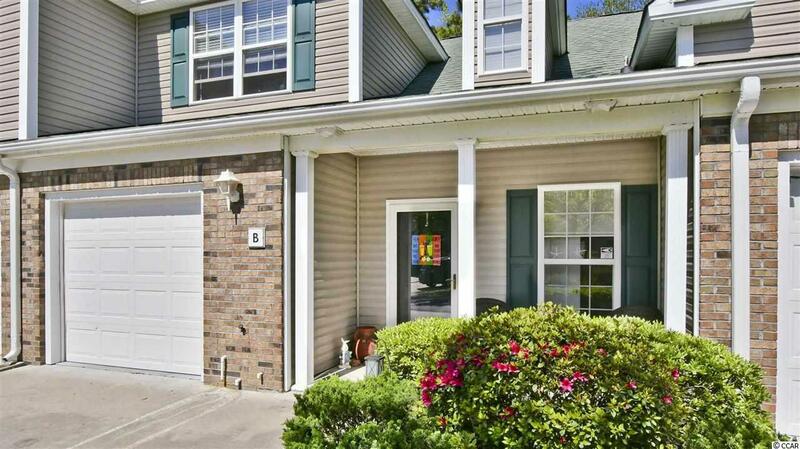 Park West is located off of Tournament Blvd next to the world famous International Club and is just minutes from the Marsh Walk, Huntington Beach State Park, Brookgreen Gardens, and many of the area's other top attractions.